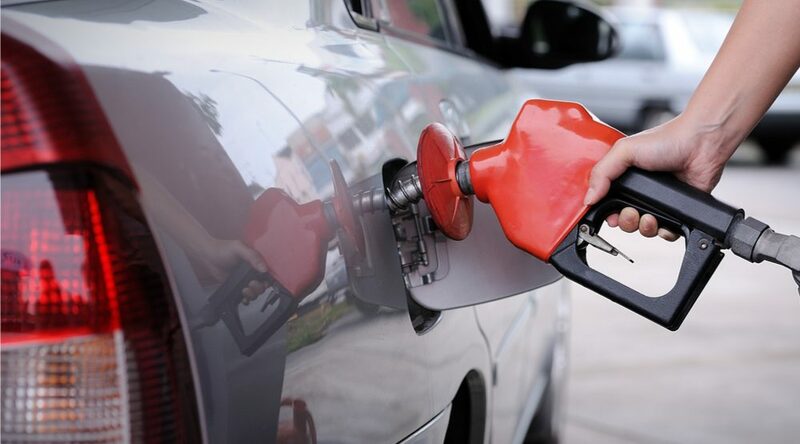 With gas prices in the city topping the $1.50/litre mark at the pump on Wednesday morning, Vancouver currently has the highest gas prices in all of North America. Gas prices started a steep climb last week and McTeague said the rising cost can be pinpointed on a closed refinery, as Parkland’s Burnaby plant remains under repair. So is there any sort of price relief on the horizon for drivers in Metro Vancouver?